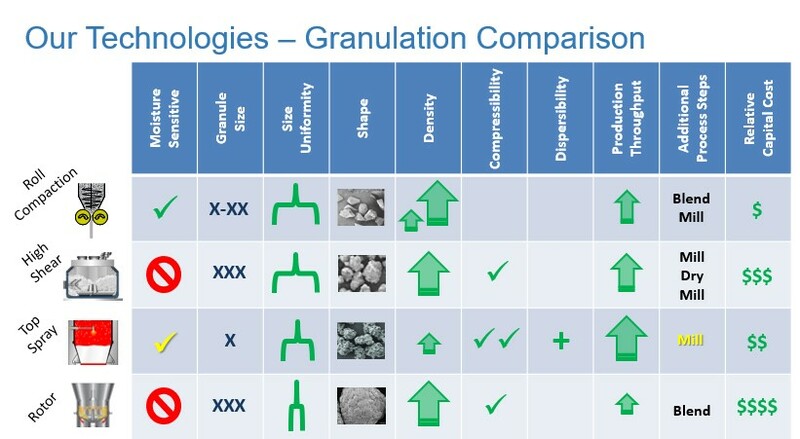 For 16 years, Freund-Vector has conducted Coating and Granulation Technology Seminars. 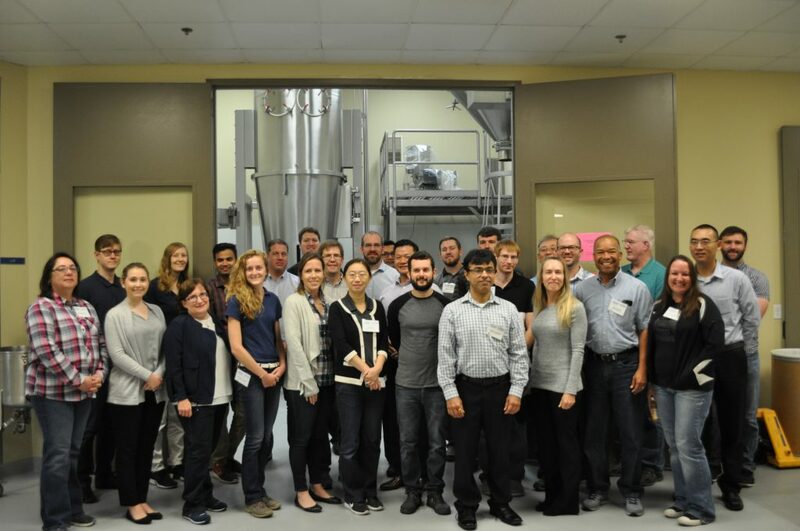 These seminars integrate classroom lectures and hands-on laboratory sessions to provide participants an overall understanding of solid dosage granulation and coating technologies. Last week, there were over 30 attendees participating in classroom lectures and hands-on laboratory sessions. 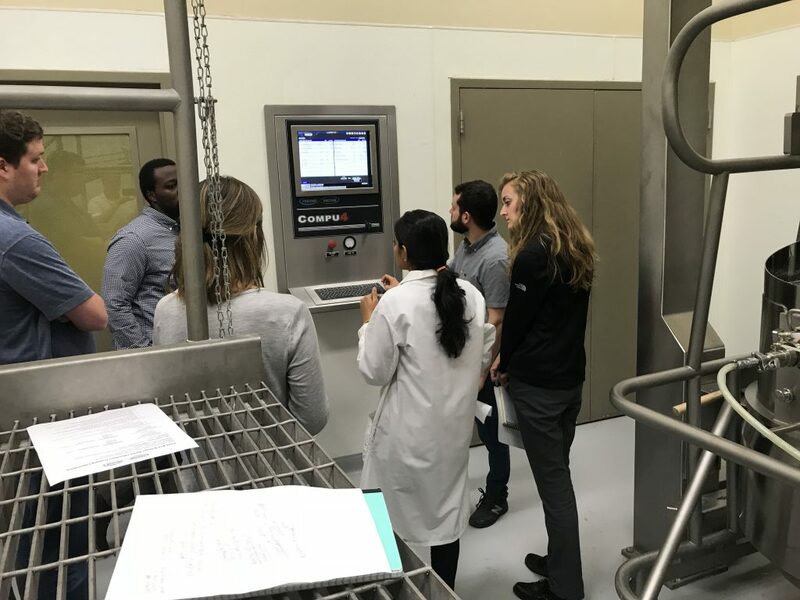 During the classroom lectures, Tim Smith , Senior Process Development Scientist, reviewed Freund-Vector’s Granulation and Coating Technologies. 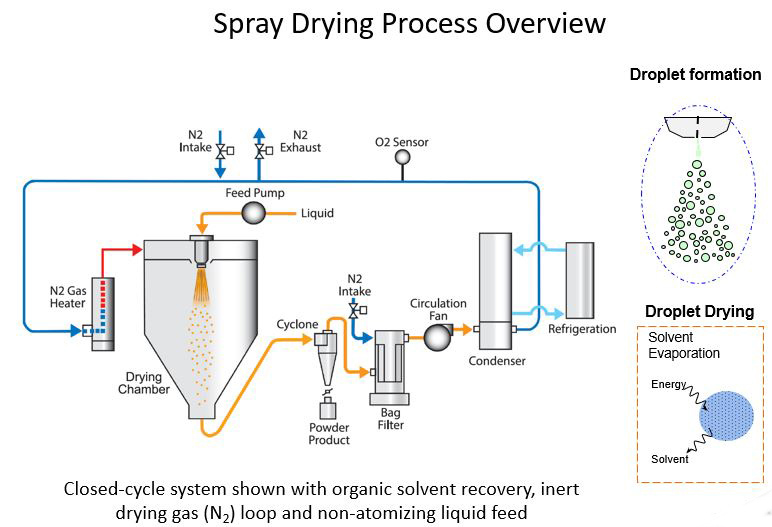 Saloni Daftardar, Process Development Scientist, lead a discussion on Spray Drying processing. 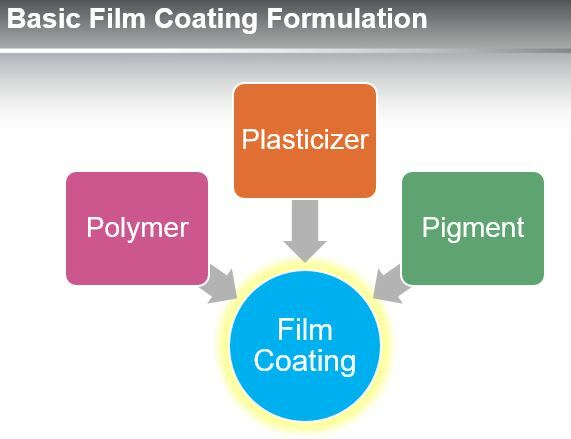 Shawn Engels, Colorcon’s Area Technical Manager, discussed Film Coatings. 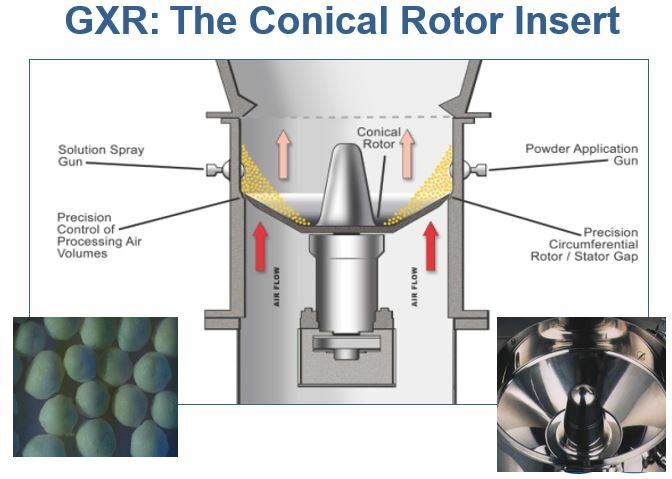 Ryan Crawford, Process Development Scientist, reviewed Strategies for the Formation and Coating of Multi-Particulates Utilizing the Conical Rotor Processor. Nick Slater, Senior Process Development Scientist, led the Pan Tablet Coating Hands-On session. 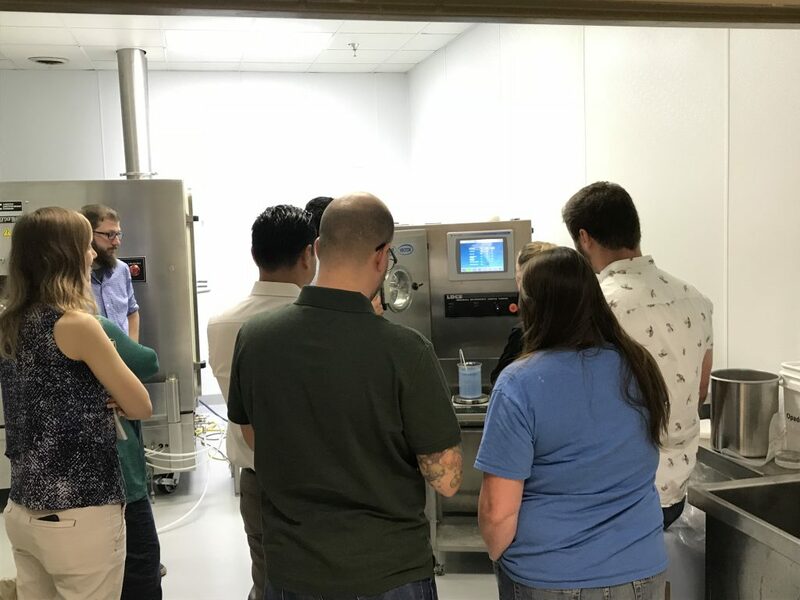 Prachi Shah, Process Development Scientist, leads the Fluid Bed Bottom Spray Wurster Coating Hands- On session. 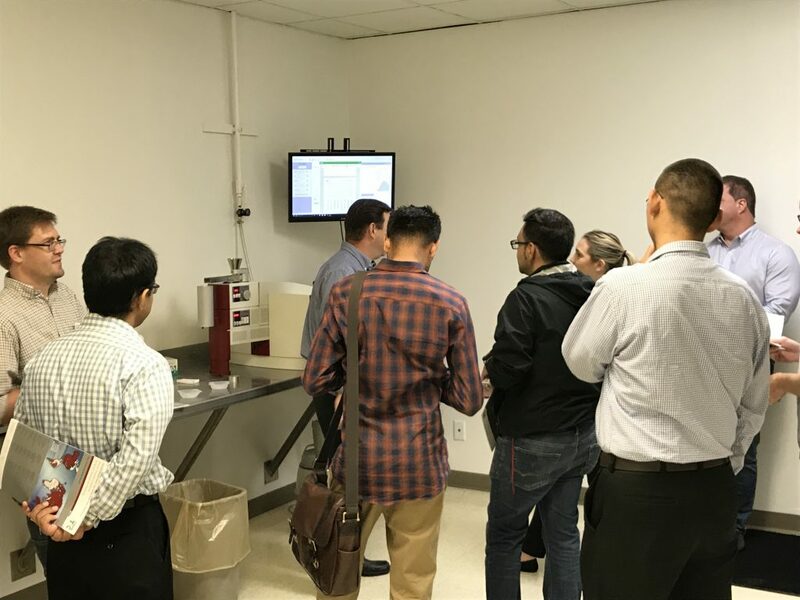 Alan Pieper, Sales Manager for Sympatec, provided guidance using QICPIC Particle Analyzing technology. Thanks to everyone who participated in this seminar. We look forward to hearing about your application of this information within your organization. 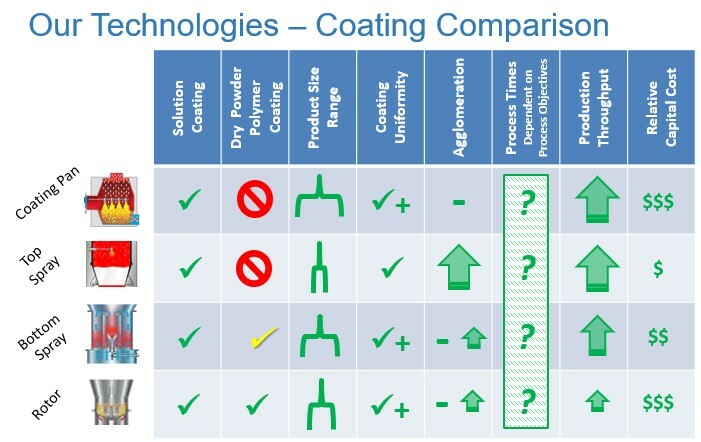 The next Coating and Granulation Seminar will be in April 2019. For additional information send your inquires to sales@freund-vector.com.